This all I want to say to you! Thank you for stopping by, leaving nice comments and visiting my little shop. My little shop is turning 3 years old this month. It's so hard to believe and I know I can't make it without you. I'm adding two (linoleum block+ prints) in the shop. Both of them are at the special price for this anniversary celebration. 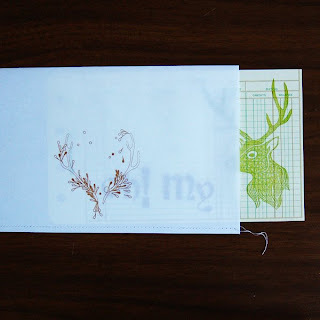 I made a sleeve for the deer print. 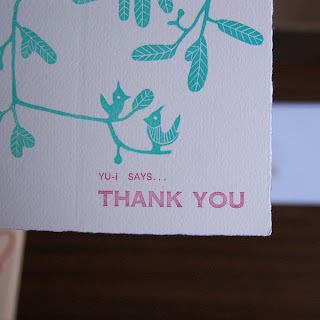 ps:love those woodblock prints! your teacher is a monk?? so good. 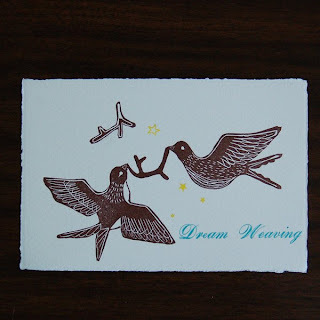 First time on your blog and i really love your work, beautiful colours and designs. happy anniversary! i am a big fan and have bought one of your beautiful prints a while ago... your work is truly inspiring! happy anniversary ! was that 3 years ago ... anyway , a toast to more beauty coming out of your hands !! !